Welcome your new Mobile Legends King! Season 2 of the Mobile Legends Pro League has come to an epic conclusion last Sunday at the Ayala Malls Circuit Makati Activity Center. After an exciting playoffs, Bren Esports and Cignal Ultra faced off in the Grand Finals; Bren was the favorite to win it all after a strong playoff performance, but in the end it was Cignal Ultra that took home the trophy. Aside from taking the S2 crown, Cignal Ultra also walked away with a cool USD $25,000 grand cash prize along with the extra crowdfunded USD $8,000 cash prize. Cignal Ultra and Bren Esports’ Finals series was an action-packed affair. The favorite Bren won the opener, but Cignal rallied to pull off a reverse sweep to win the series 3-1. Cignal’s win was definitely a hard-earned one given that the team fell to the lower bracket in the Playoffs via a loss against Bren in an upper bracket series. This made Cignal’s rematch win all the more sweeter. 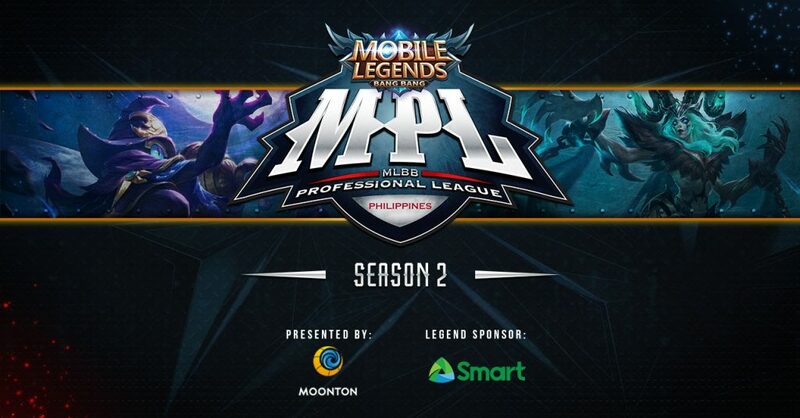 It’s a good thing that the final series lived up to the hype, especially as thousands of passionate Mobile Legends fans flocked to Circuit Makati to witness the event. This proves that ML is still one of the biggest, if not the biggest mobile game in the country right now. Previous articleSooo Beautiful! Nova 3 sparkles with this fresh coat of Primrose Gold!